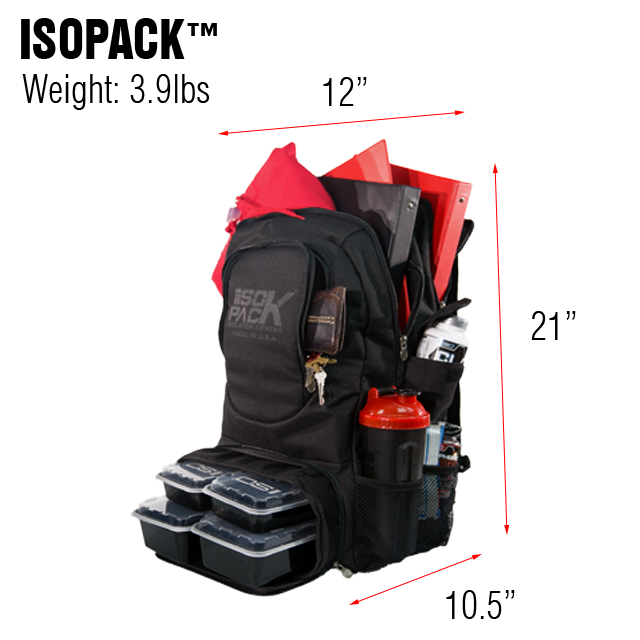 The Highest-Quality Backpack On The Market! 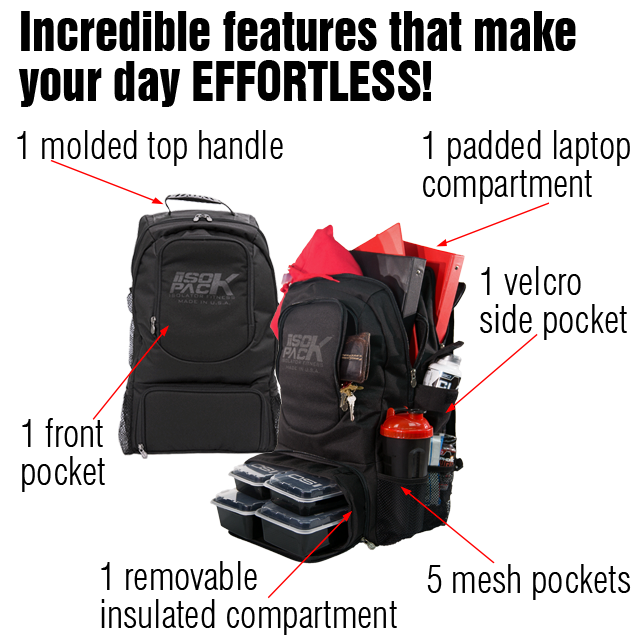 No more packing and carrying multiple bags ALL DAY!! Don't waste any more time being uncomfortable! 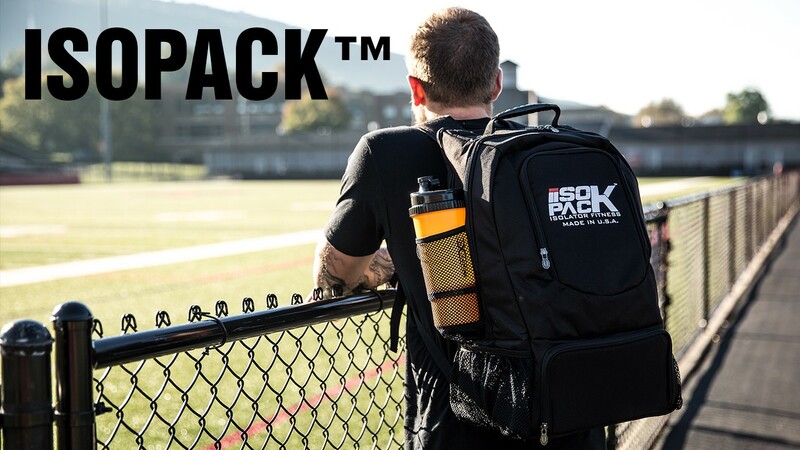 FEEL COMFORTABLE all day with one perfect backpack...the ISOPACK™!